We will ensure students' success as they meet the inevitable challenges along the way. 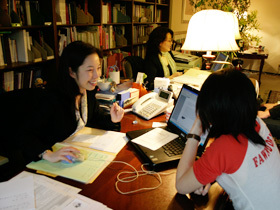 Sakae USA offers one-on-one counseling to appraise your competence and background, explore a type of school and area of study, and guides you to an educational path that leads to your career goals. Sometimes it is better to build up your career before jumping into MBA program, or take some online courses before moving to on-campus program to save money. We customize your study plan best suited to your individual situations. We select appropriate schools for you only after extensive counseling, considering your financial situation, best path to your career goal, support system from your families, and other related matters in your life. Application is only the starting point of your educational career plan. We will assist you on the thorough planning of your 2 or 4 year course selection and career plan as well. 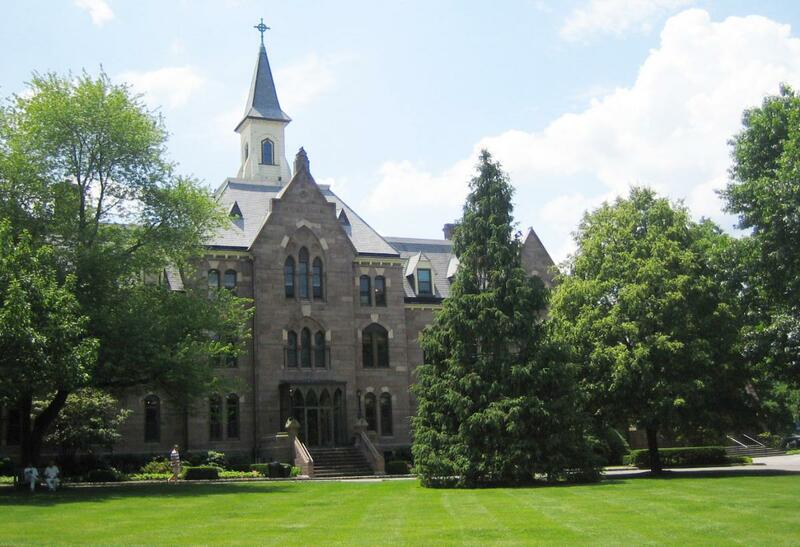 Since we began individual counseling service in 1972, we have sent many students to US schools and assisted them to achieve their dreams and career goals from the US local office. 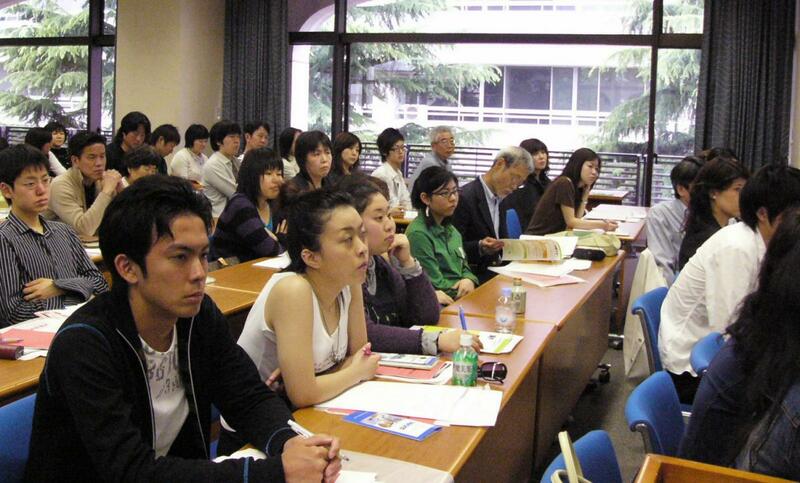 Over 90% of Graduation rate within expected time period is another promise of thorough preparation of "Sakae Method". 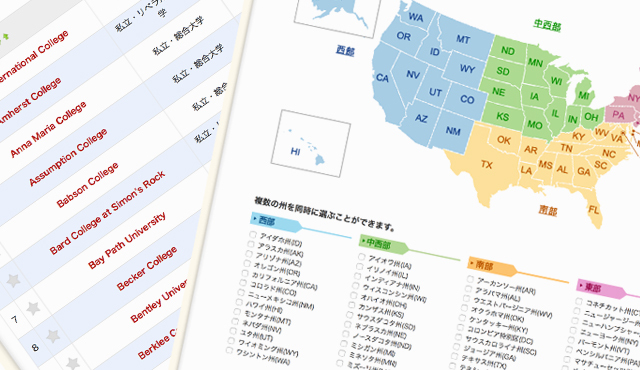 Based on our over-40-year experience and knowledge of each school inside out, we launched US school database in 5 languages (Japanese, Chinese, Korean, Thai, and Indonesian) and rated each school based on the suitability for international students from Asian countries. Our original comment on each school is available as well. Any school who like to be re-evaluated, please contact us! We will visit your campus and update the information!